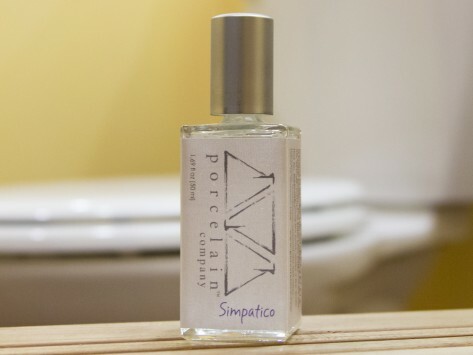 Dimensions (in packaging): 1.63" x 1.63" x 4.63"
It adds a nice fragrance to the bathroom, instead of.... peeeeww! This product actually works as advertised. Available in a variety of light, discreet scents, PORCELAIN is your best kept bathroom secret when nature calls but you don’t want the whole world to know.